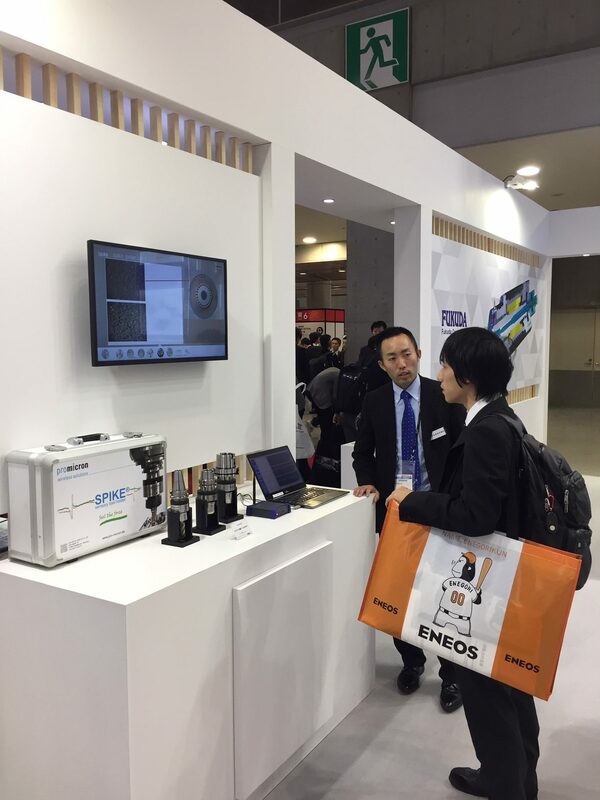 The sensory tool holder spike® is at the Jimtof 2018, the most important platform for the introduction of state-of-the-art machine tools. 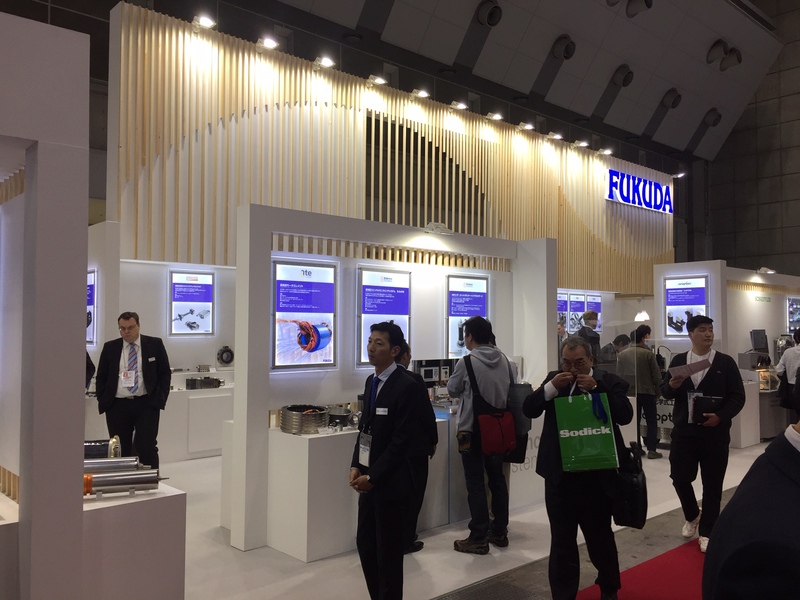 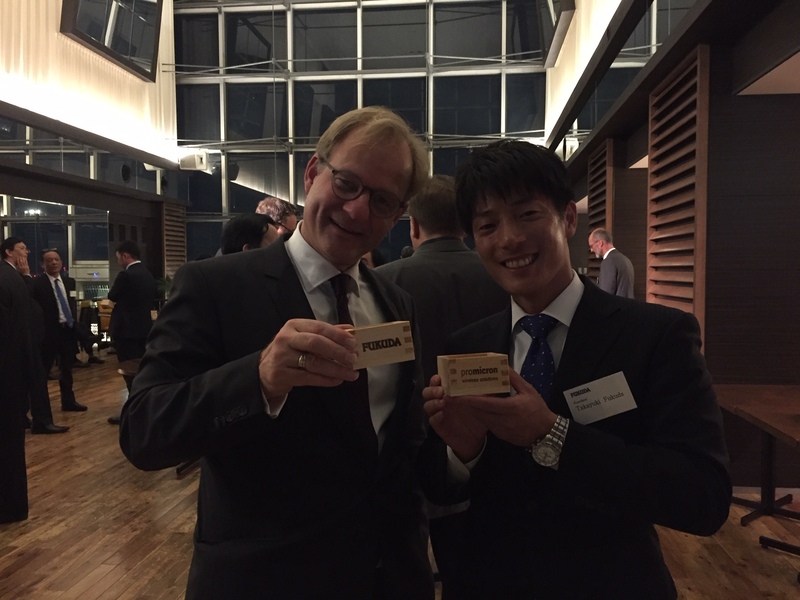 Spike® is presented by our Japanese partner and technology expert FUKUDA Corporation. pro-micron CEO, Hubertus von Zastrow, has also been on site since Thursday. 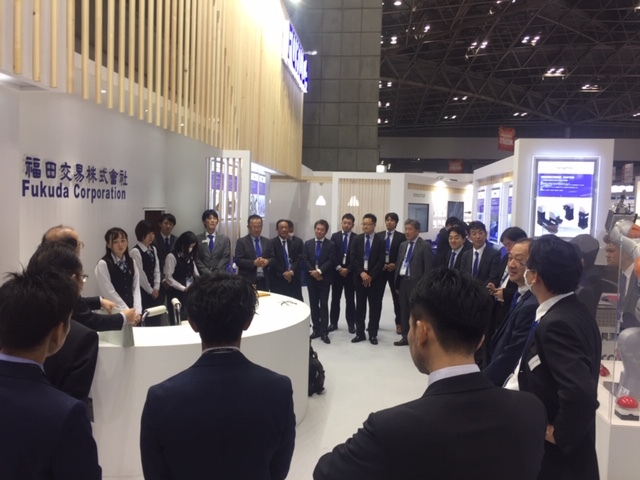 The Jimtof is the starting signal for a several-day stay in Asia with the aim of intensifying the partnership between pro-micron and Japan.